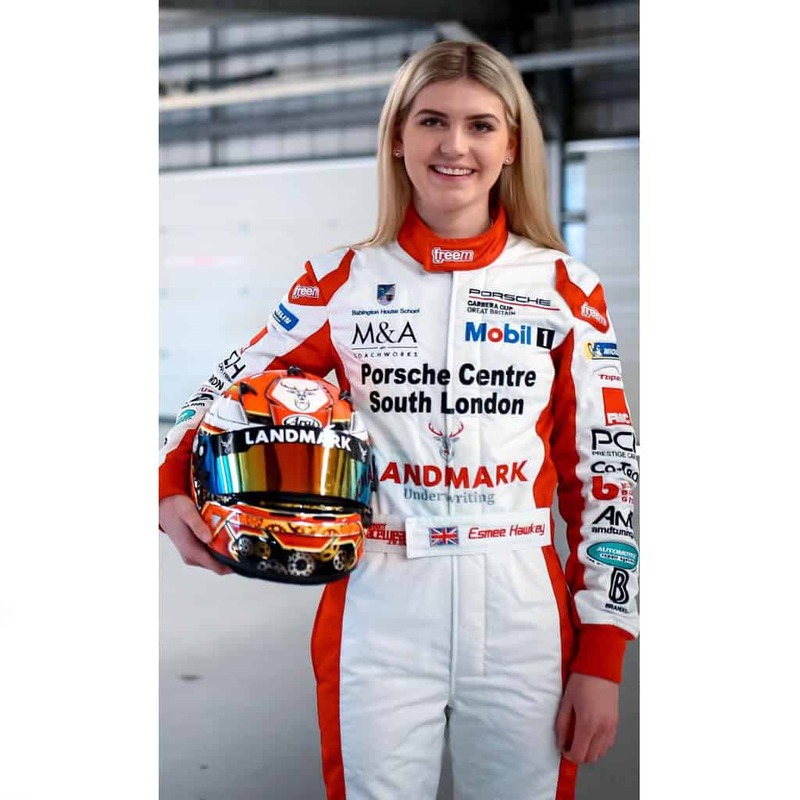 We are proud to annouce we are official sponsors of @esmee_hawkey, 2019 Porsche Cup Driver. 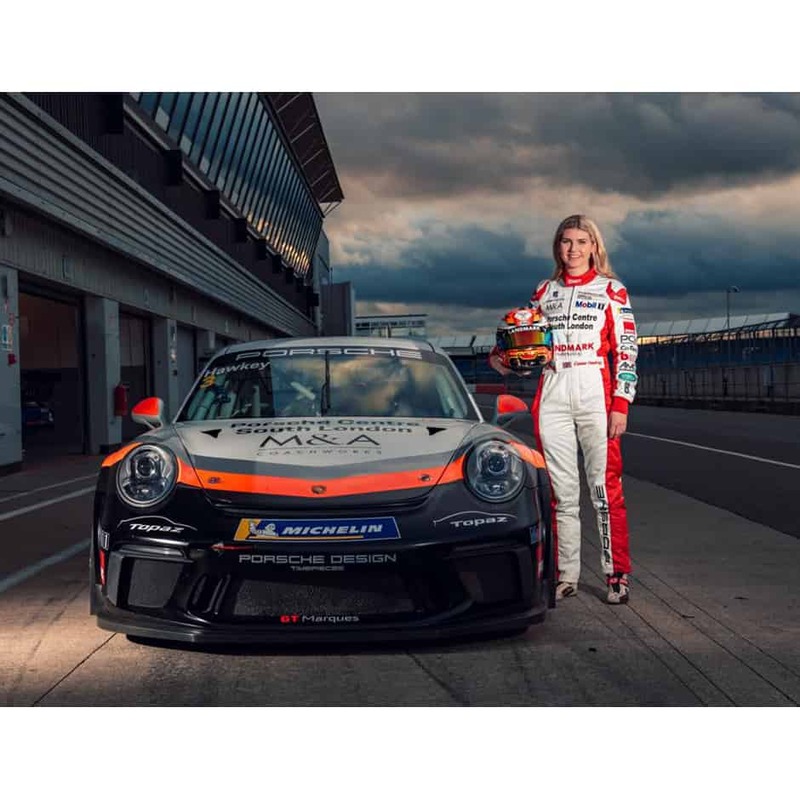 From Kart Racing at the age of 9 to Vice champion of Womens GT in 2016. 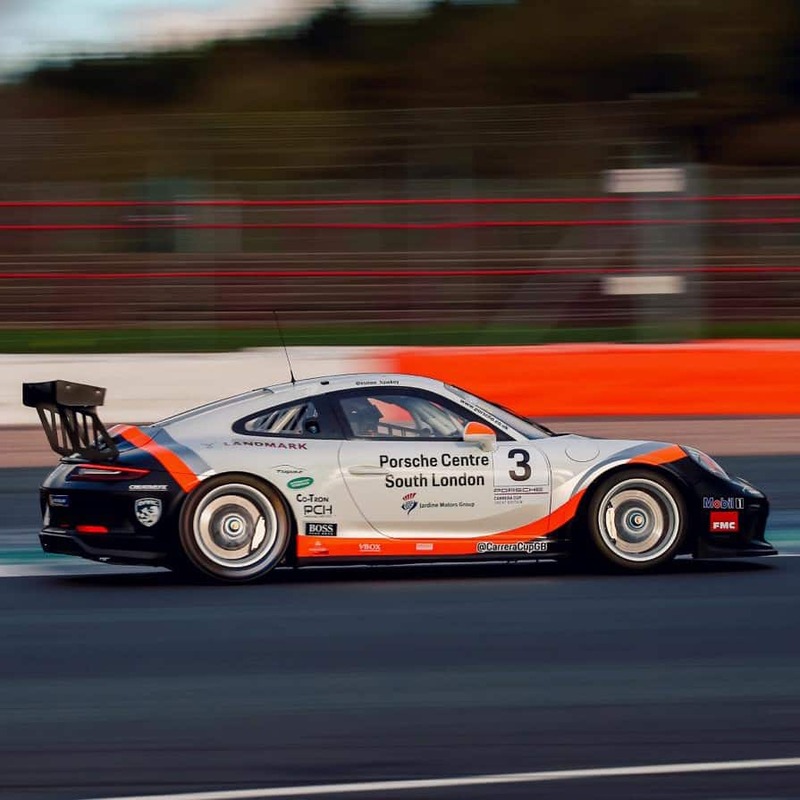 Poised for big things in 2019, we wish Esmee the very best, not that she’ll need it!